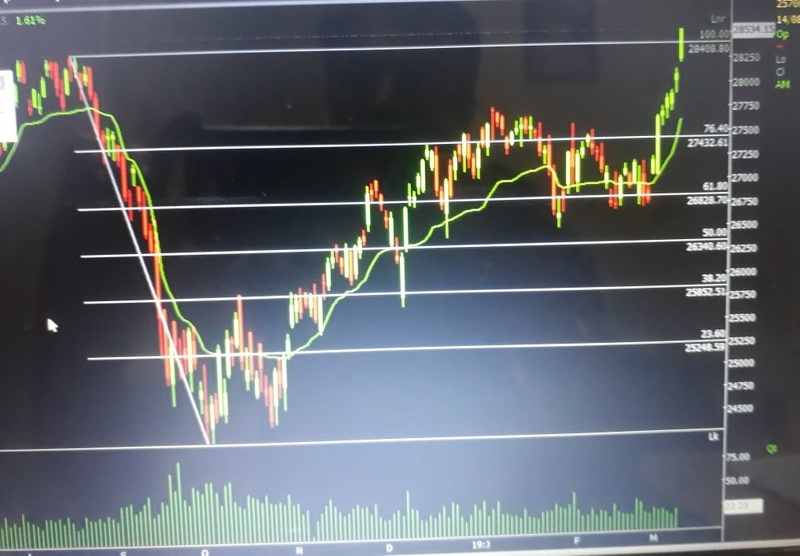 BANKNIFTY achieved all levels of retracement 😍 sky limit. One can buy BANKNIFTY 28400 PE @cmp 161 SL 28435 future's. I think NIFTY will make new high within 30 mnts. Not a single sign of decline in bnf.